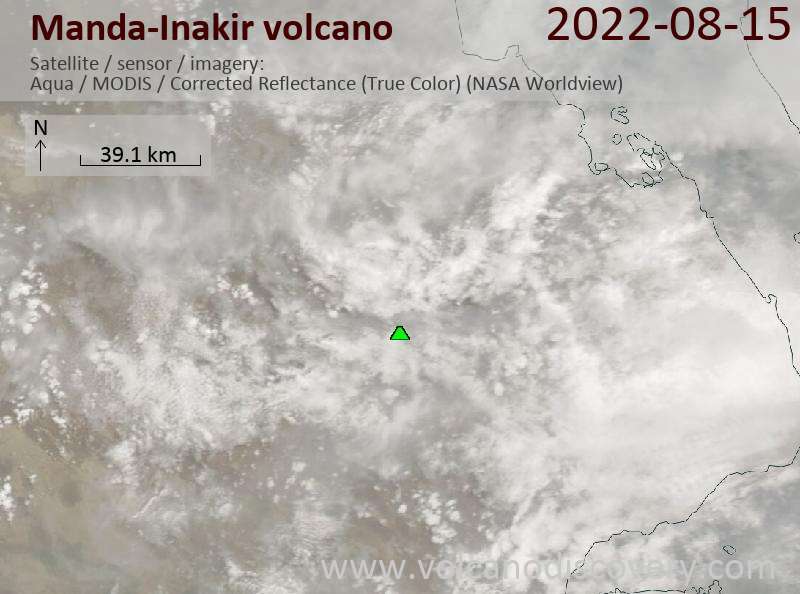 Manda-Inakir volcano consists of a series of NW-trending fissure vents and pyroclastic cones along the Ethiopia-Djibouti border. The elongated complex represents an uplifted mid-ocean ridge spreading center now exposed above sea level. An elongated dome of basement rocks is cut by two axial rifts, the northern of which was active during historical time. Basaltic cinder cones along marginal faults of the rift have produced lava flows that traveled down the flanks of the structural dome, producing a shield-like morphology. 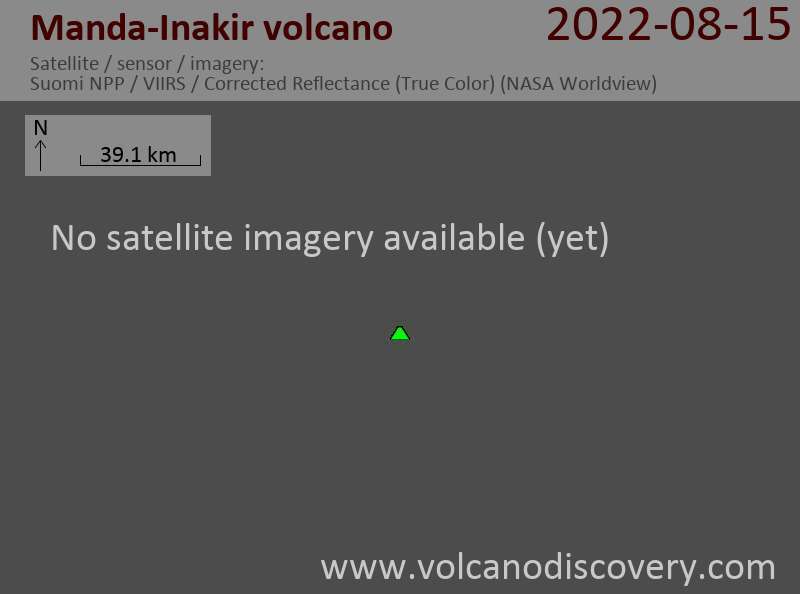 An eruption in 1928 or 1929 at the SE end of the Manda-Inakir rift near the town of Korili (in Djibouti) produced the Kammourta cinder cone and a lava flow.